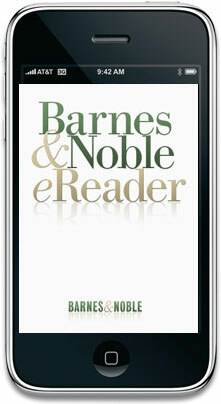 Download 21 All-American Classics from Barnes & Noble for FREE thru Monday, July 5. Thanks goes to A Bookworm’s Bargains for sharing these new free book downloads. And remember you can get over 100 free eBooks for the free Barnes & Noble eBook reader for your iPhone, iPod Touch, iPad, Blackberry, PC, or MAC. They don’t come even close the over 180,000 free eBooks as Amazon Kindle, but I wanted to share it as another resource for free eBooks. Please note that if you have never registered at Barnes & Noble you will need to set-up a new account which means they will ask you for your credit card information – even if you are only downloading the free eBooks. Is it asking any of you all for your credit card info for these free ebooks? I have a Nook which I absolutely love. B&N will catch up to Amazon in the free book department eventually, Amazon has just been doing this for a longer period of time. And besides, I can put library e-books on my Nook and that is not something that you can do with a Kindle. Love, love, love it. Now if I could just find more time to read.